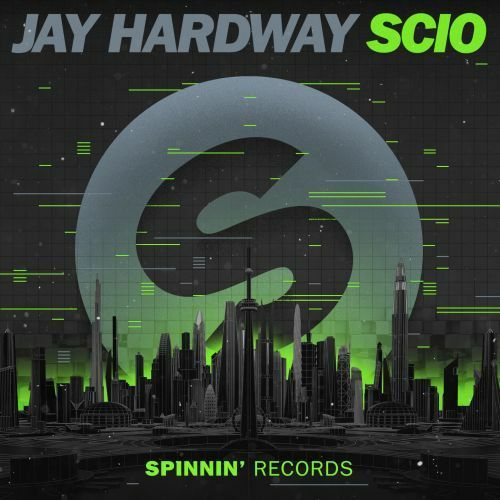 Strong sounds from Dutchman Jay Hardway, making his comeback with his timeless gem Scio! It contains a very catchy vocal sample, making sure this tune won’t leave your head. Sturdy chords and warped melodies are setting the tone for the stylish vibe of this record. Good stuff!